2. Moible Stand type, freely move it, every hanging arms have three 360° design and two 180 rotary joints, lamp can rotary around small C-arm. It is convenient for work. 5. Regulating handle is available to be disinfected by high temperature or high pressure. 6. 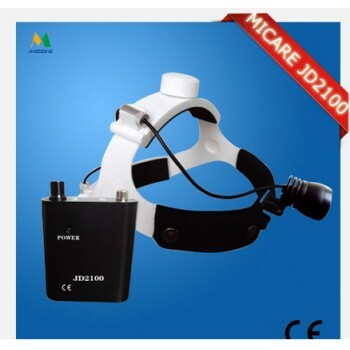 It is suitable for the illumination of the complex surgery such as brain surgery and cardiothoracic surgery, neurosurgery, transplant. get my package yesterday. everything is good. l am satisfied with this purchase.